A charismatic Christian revival is sweeping through the Romani communities of Europe. Since the early 1950s, Romani peoples across Europe have organized themselves in charismatic congregations and today, although there are many exceptions, Pentecostalism could be said to be one of the foremost religious orientations amongst Roma in Europe and beyond. Despite this, there are few academic publications dealing with this remarkable development in a comparative and cohesive way. With the ambition of changing this, this anthology brings together scholars that have all studied local variants of Romani Pentecostalism in different parts of Europe. 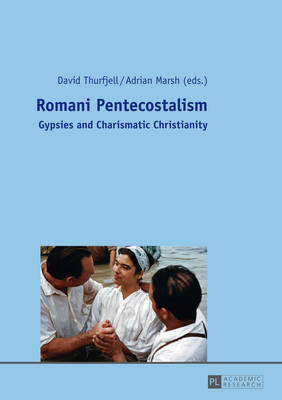 In sixteen chapters it sheds light on the multifaceted and complex phenomenon that Romani Pentecostalism has become today.